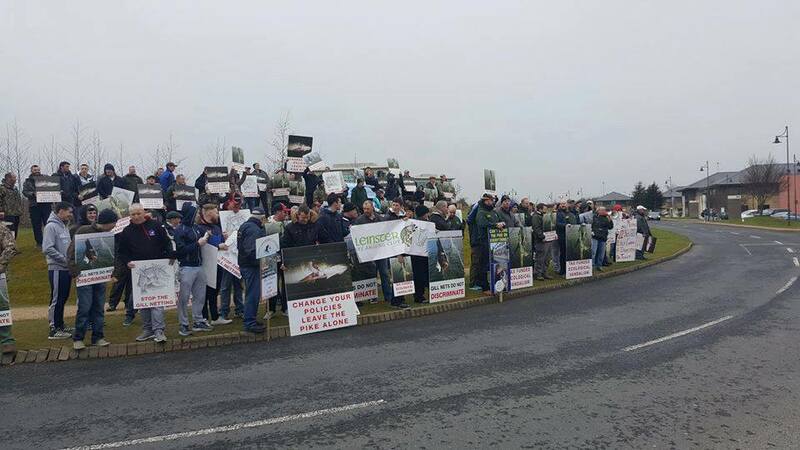 Concerned anglers, angling and wildlife groups and members of the general public will be holding the second of a series of planned protests in a bid to bring about cessation of Pike Management Operations by Inland Fisheries Ireland (IFI). Pike Management Operations cause damage to fish, wildlife and rural economies. 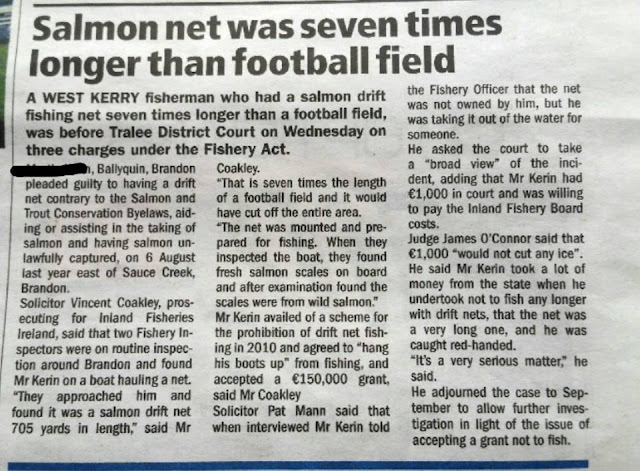 IFI are systematically eradicating one of Ireland native fish species without valid scientific or economic justification at huge expense to the Irish tax payer. The first protest was held on the 24th March 2016 outside IFI headquarters and attracted huge numbers, great support internationally and national media coverage. This protest will take the cause to the heart of government by taking place at the gates of Dail Eireann from 3:30pm to 6:00pm on the 5th July 2016. Please show your support by attending. 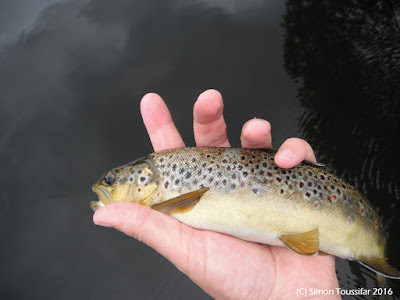 After a Tuesday fishing on the River Test, near Southampton in Southern England, Trevor is walking from the pier carrying two brown trout in a bucket. 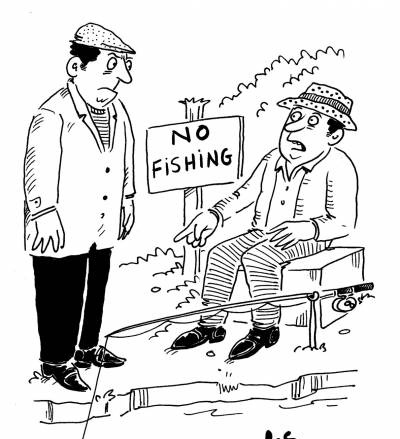 He is approached by a Water Conservation Officer who asks him for his fishing license. 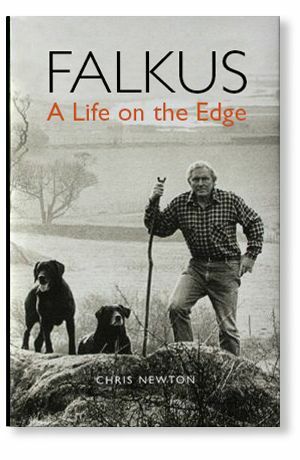 Trevor replies to the environmentalist, 'I was not fishing and I did not catch these brown trout, they are my pets. Every day I come down to the water and put these fish into the water and take them for a walk to the end of the pier and back. When I'm ready to go I whistle and they jump back into the bucket and we go home. The officer, obviously, does not believe him and he reminds Trevor that it is illegal to fish without a license. 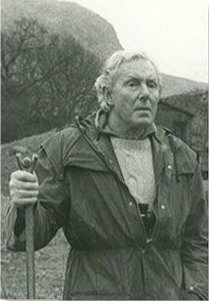 The fisherman turns to the warden and says, 'If you don't believe me then watch, 'and he throws the trout back into the water. Anglers are considering what action they should take after Inland Fisheries Ireland announced plans to discontinue operations at all of their fish farms and hatcheries. The National Anglers Representative Association (NARA) and ten other angler representative bodies learned of the plans after staff at these fish farms were informed that operations would cease. None of the eleven angler representative bodies were consulted with in advance of the announcement and the planned closures are not mentioned in Inland Fisheries Ireland’s National Strategy for Angling Development. This announcement in effect means that more than 100 fisheries within the state will be unable to source trout to stock their waters. At a recent meeting with one of the fisheries that will be effected, Inland Fisheries Ireland conceded that there is no alternative plan in place that will enable the demand for farmed trout to be met. Whilst a limited supply of rainbow trout can be purchased in Northern Ireland there is not alternative supplier of brown trout. Purchasing rainbow trout from outside of the State will also result in a loss of income tax for the Irish Exchequer. A recent study which was conducted by Inland Fisheries Ireland calculated the economic contribution of angling to the Irish economy at over €836m per annum and stated that angling is also estimated to support in excess of 11,350 jobs. The loss of these fish farms will have a serious financial impact on the value of angling and it will result in job losses. The largest fishery likely to be affected is Lough Owel which is just outside Mullingar County Westmeath which has played host to numerous International angling competitions and serves 25% of the Irish population. 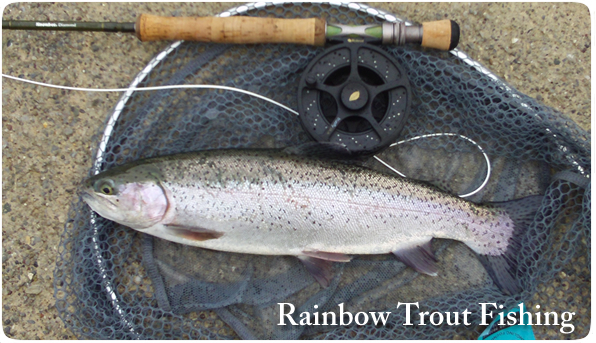 Inland Fisheries Ireland currently stocks a number of fisheries with both brown and rainbow trout. Anglers who use these fisheries pay a Managed Water Permit to Inland Fisheries Ireland. Angling clubs supplement this stocking programme by purchasing trout directly from IFI’s fish farm. 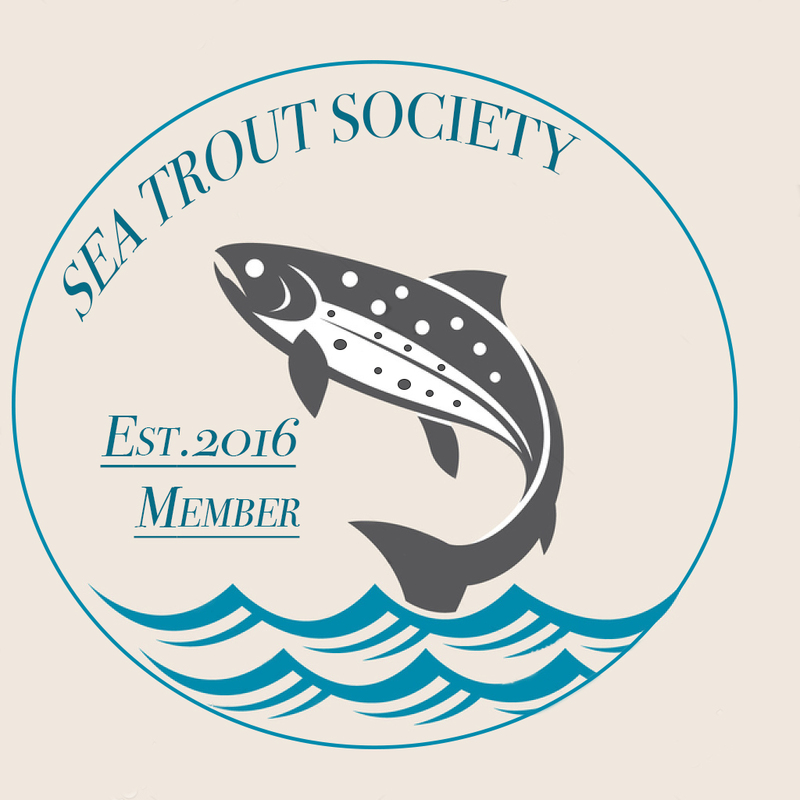 The cost of purchasing additional trout if met through fundraising and membership subscriptions.